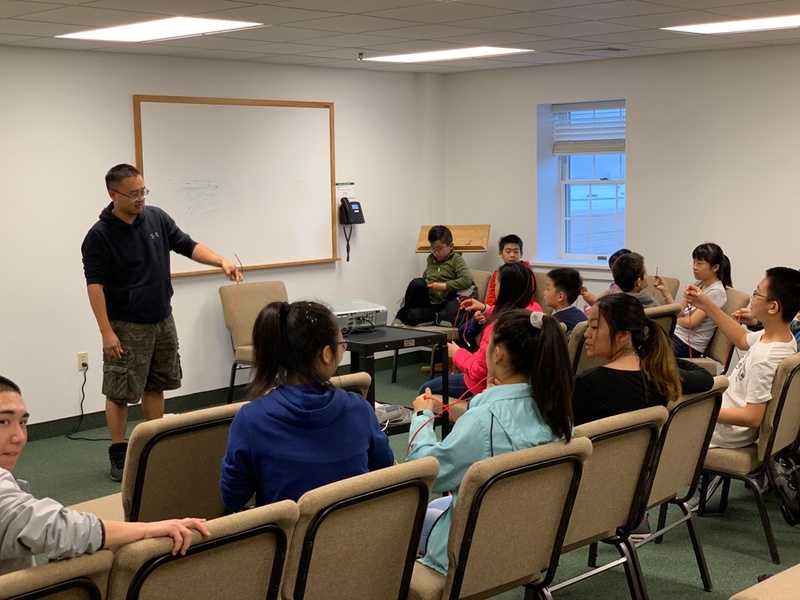 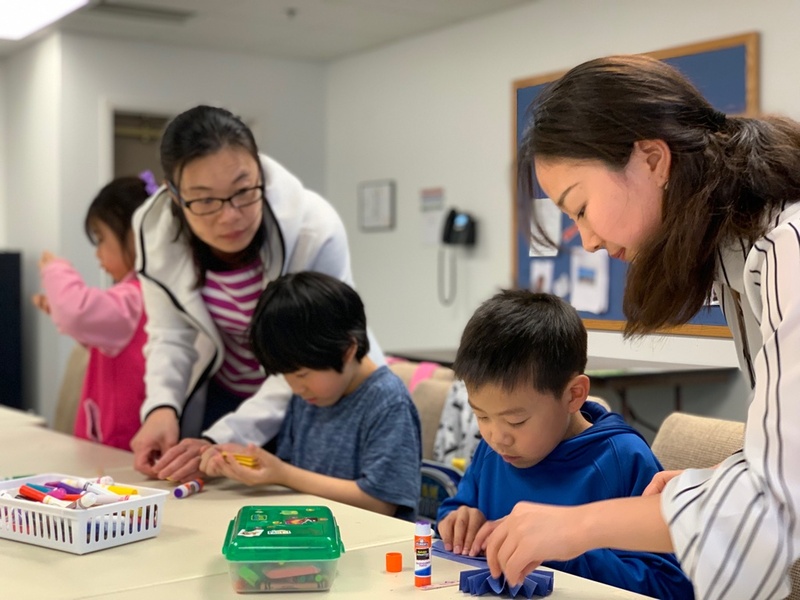 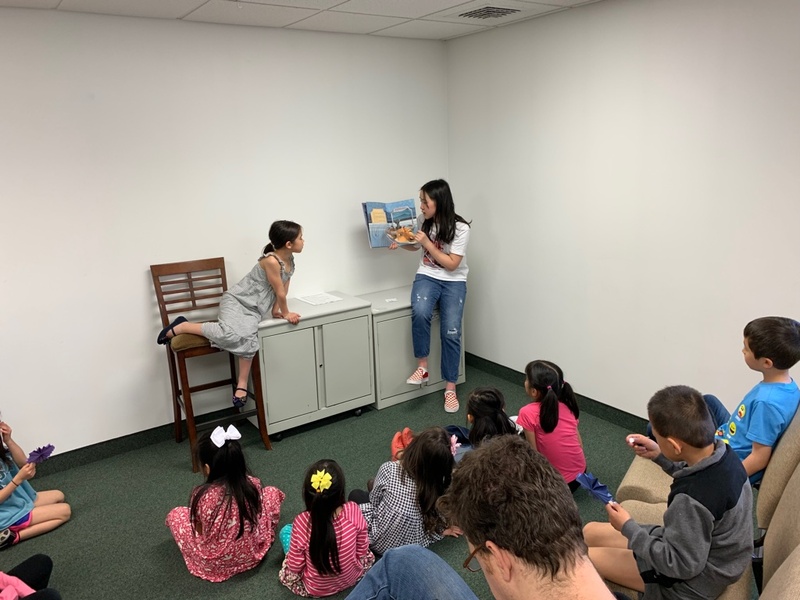 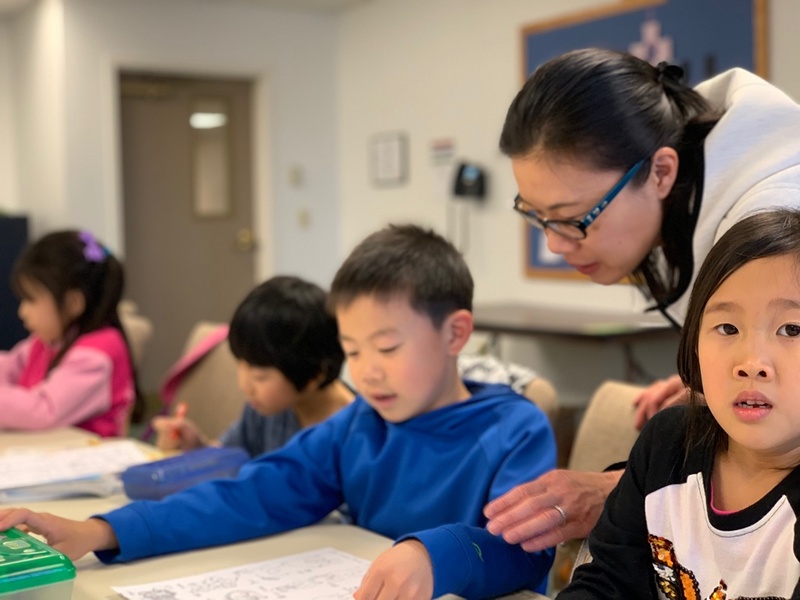 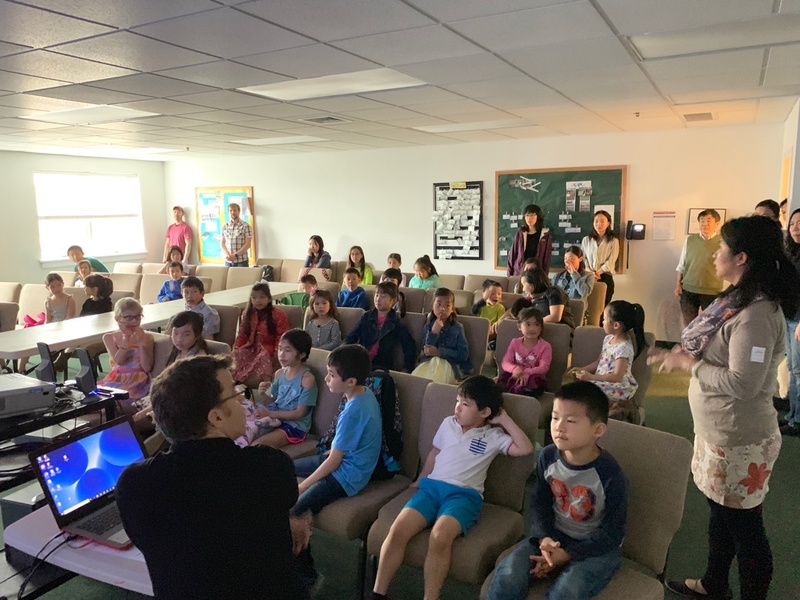 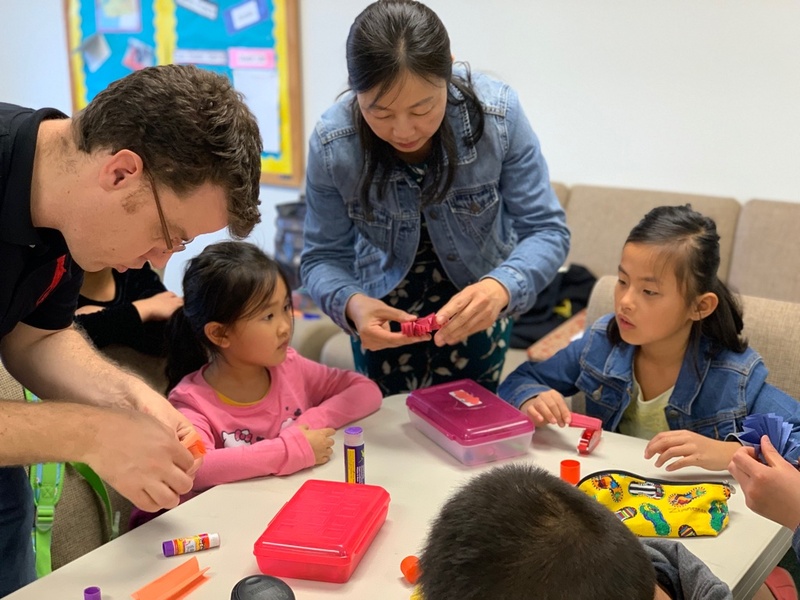 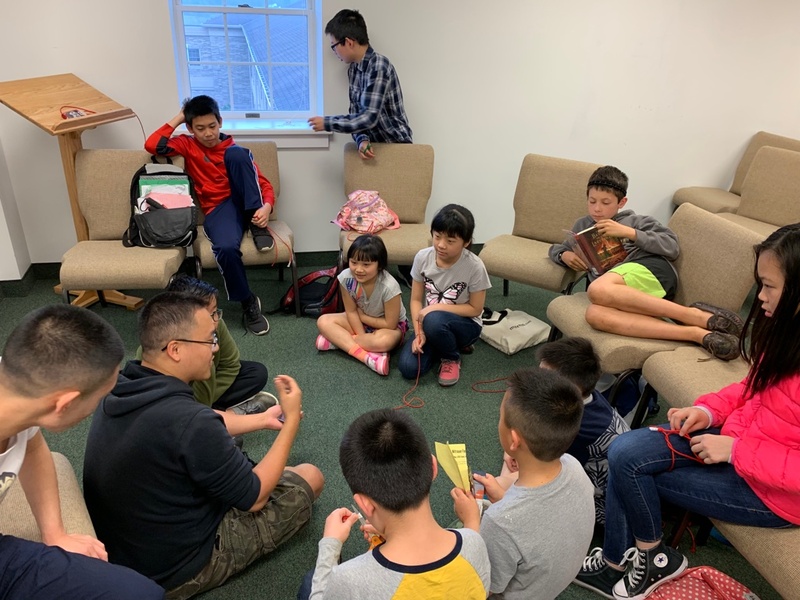 We also run a summer camp for grades 4–6, which focuses on Chinese culture, craft, and language. 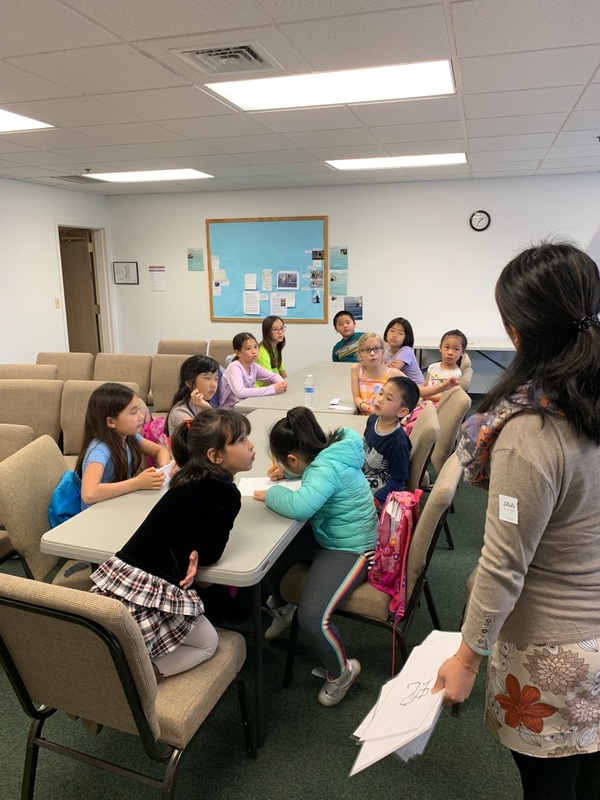 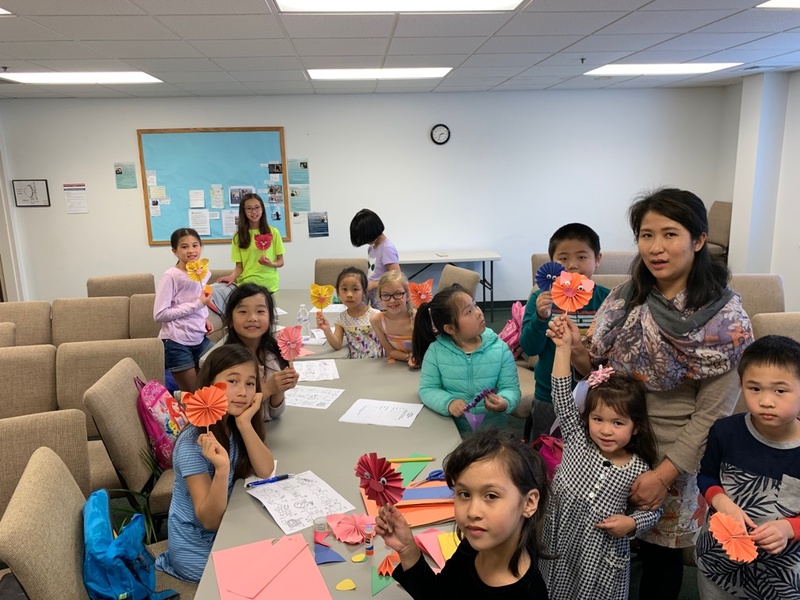 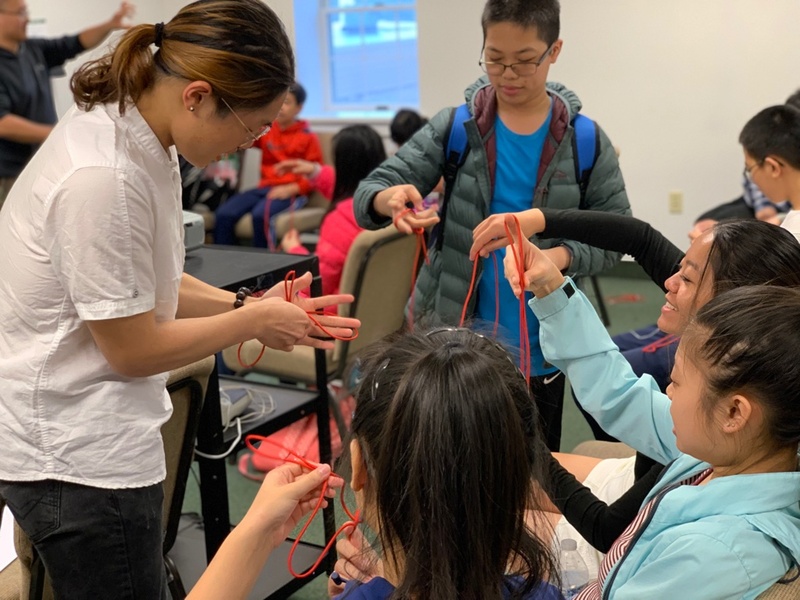 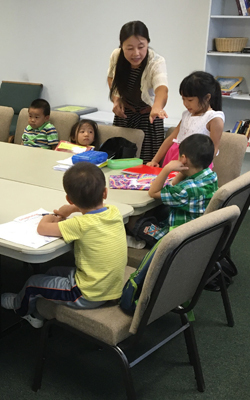 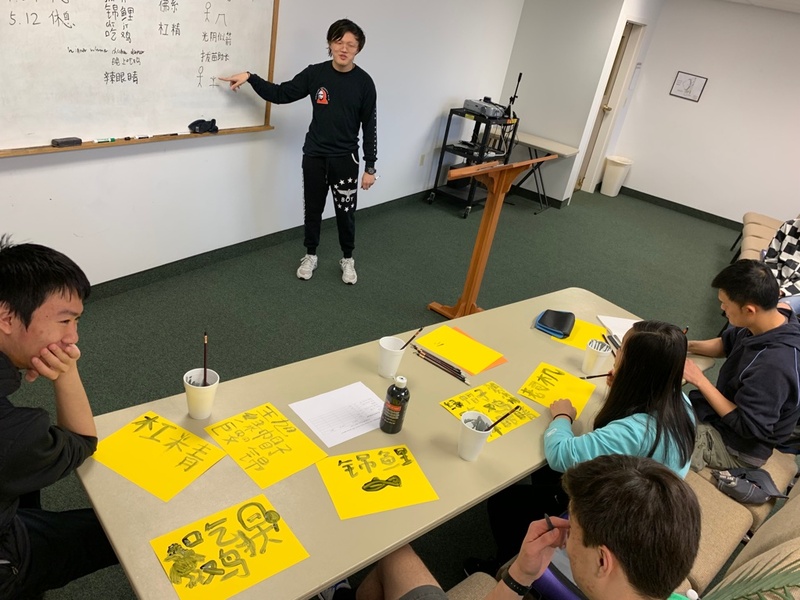 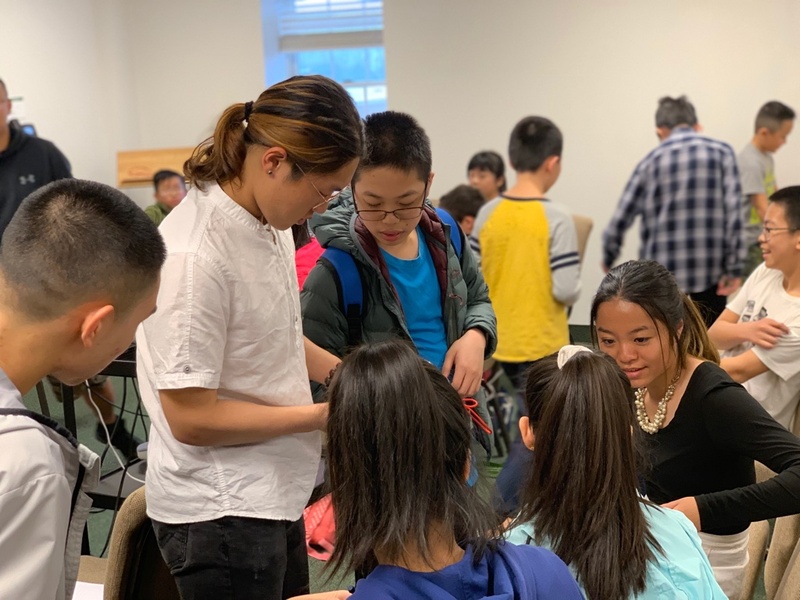 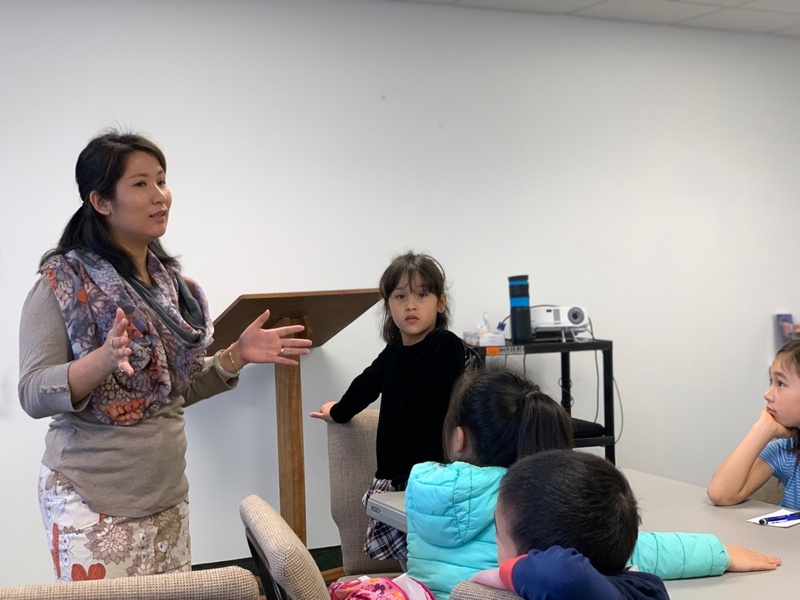 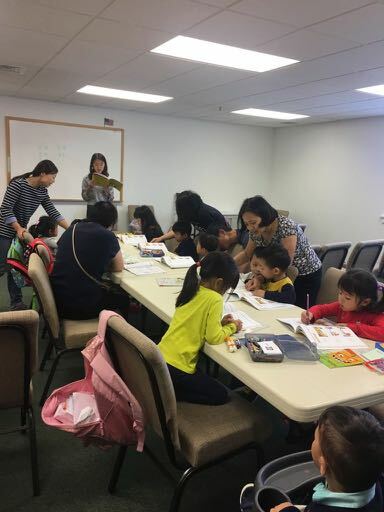 Students participate in the Chinese New Year Celebration each year with Chinese Bible Church of Lancaster. 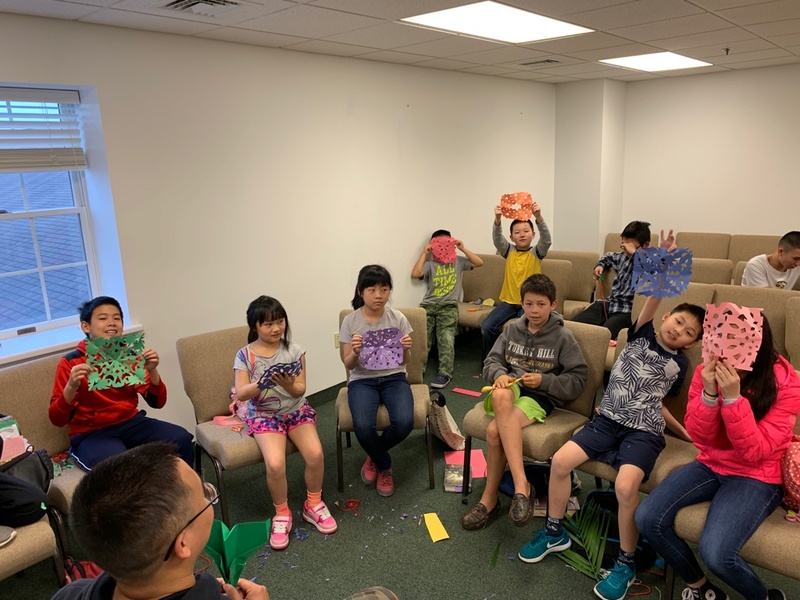 Students participate in the dragon dance, singing songs in the chorus, playing musical instruments, and in dance performances.